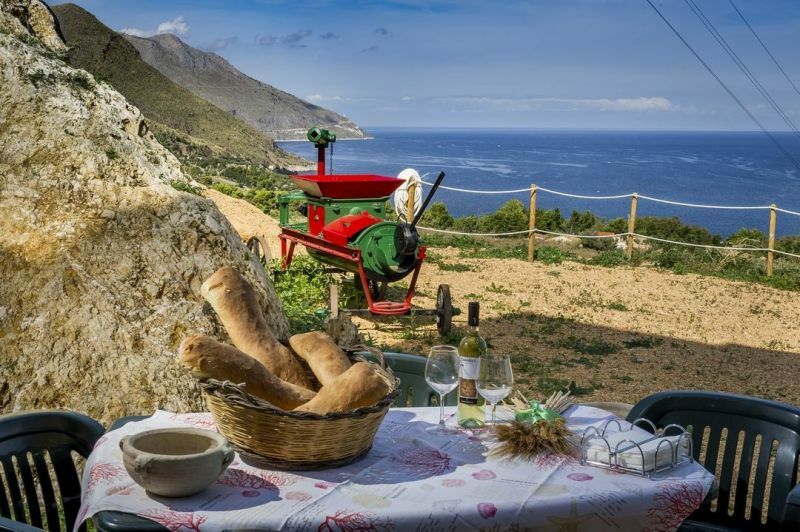 Villa Rosaria was created by owners who love their land, and want to enjoy nature and the breathtaking view overlooking the sea in an ideal location to spend your holidays. 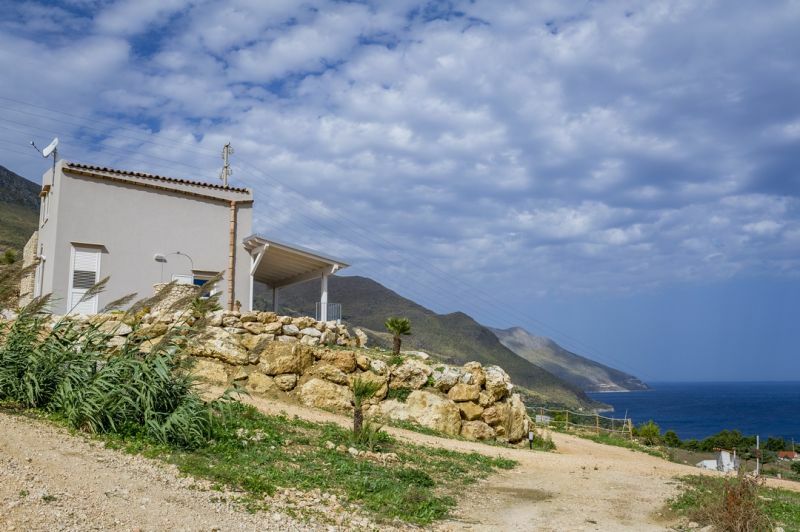 The location of the house will allow you to see behind the famous Bennistra Tower on one side and Zingaro Nature Reserve on the other, with Guidaloca Bay in the distance. 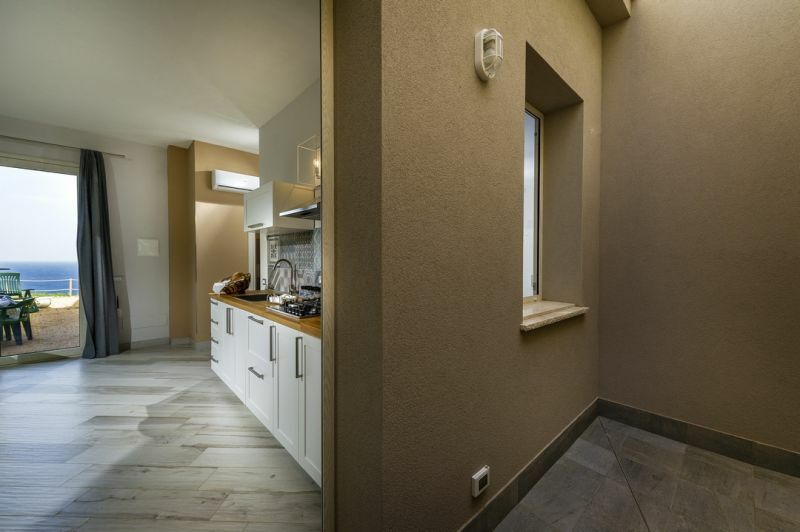 Our three completely independent apartments are "Nino" "Marta" and "Rino", part of Villa Rosaria. 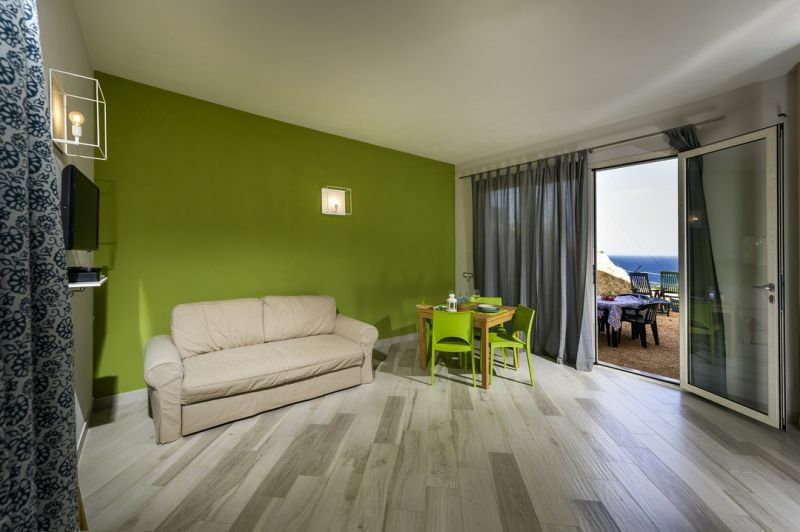 Each have their own entrance and private parking, four beds each, while Apartment Nino is in and Open Space Style with no rooms! 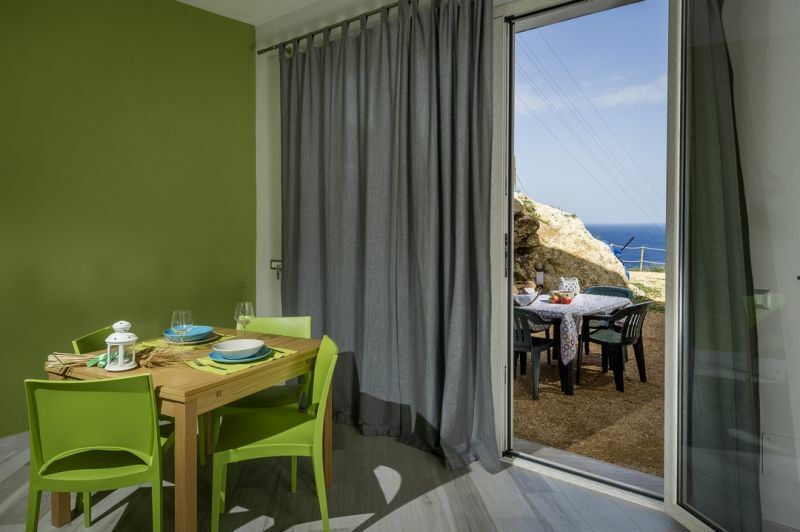 There is a double bed and 1 single, and it is on the first floor of the villa with sea view. 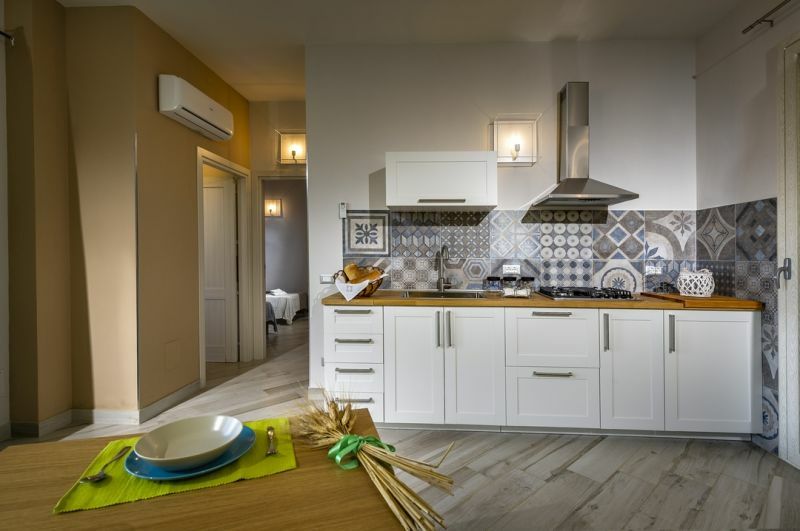 In each apartment there is a fully equipped kitchen, bathroom with shower cabin, and a veranda offering a pleasant and relaxing view of the sea Scopello. 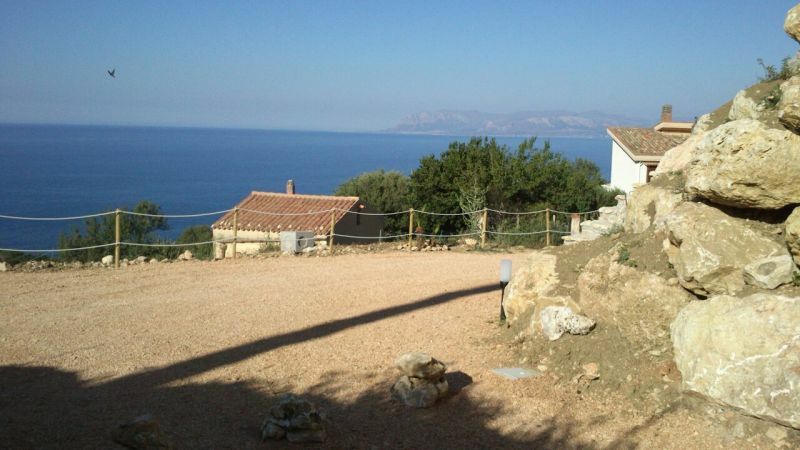 Villa Rosaria is located in a great position to reach other Sicilian tourist areas: San Vito lo Capo, with a wonderful beach, Selinunte with the Valley of the Temples, the medieval village of Erice, Trapani, Egadi Islands, Palermo, Monreale Cathedral, Segesta and the Segesta baths, the Temple and the Amphitheatre. During your stay you can enjoy our wonderful coast with tours and boat trips. Its unique and charming location make it a favorite destination for guests who love peace and relaxation and at the same time like to be close to shops, the Plaza Bar Restaurants Scopello, or who want to discover delightful places and the culture and history of our island. You can arrive at the airport Falcone Borsellino 40 km from Villa Rosaria, or Birgi airport 30 km from Villa Rosaria. To reach Villa Rosaria is easy. There are the buses between the village of Scopello and Castellammare del Golfo. 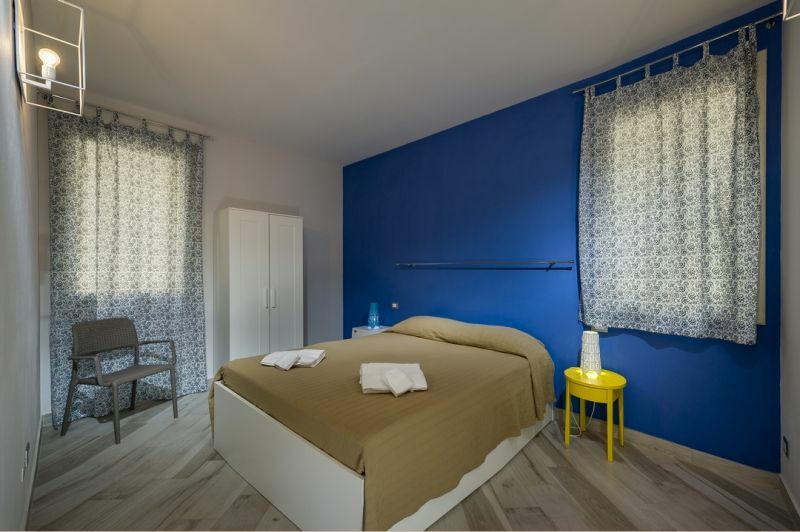 By car, just take the SS 187 to Trapani and the village of Scopello, where there is the square, and then you can contact the owner who will take you to the apartment. We spent our holidays in Scopello in Marta villa villa Rosaria. We can only be super happy with the house, it is newly built and cared for in every detail! All photos posted on the site and the list of services (wi-fi, washing machine, air conditioning, parking ...) correspond to what is coming in on the spot. The view from the large terrace and the bedroom is breathtaking! 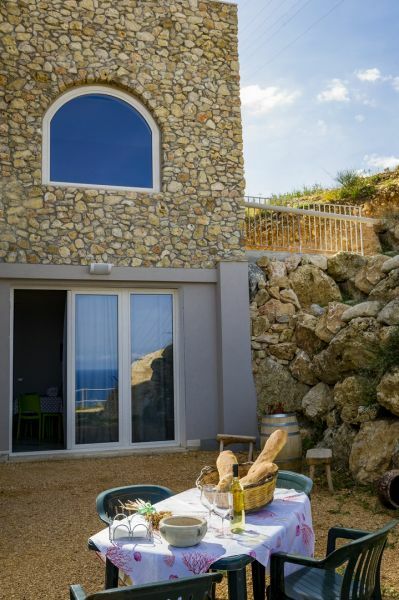 The villa is located on a small hill overlooking the sea and in the evening there is always a pleasant breeze. 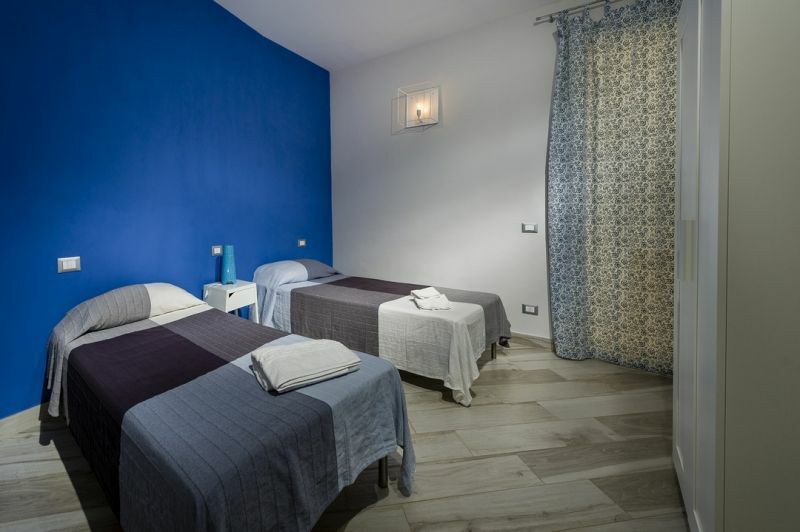 For us it was important to have a set of amenities for our baby (11 months) and the owners were always very helpful and attentive to our needs. Huge thanks to Vincenzo and Rosaria for the welcome. We felt like home. Do not forget to taste the delicious 'PANE CUNZATO' for sale at the bakery in the center of the village (5 minutes walk from home). This solution is spectacular .... great location well served near the village. It is equipped with essential and well maintained facilities. The owners are friendly and very helpful. Experience to relive. Excellent rating. 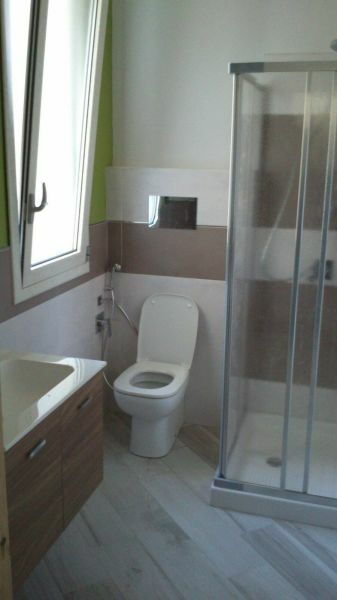 The price indicated refers to double occupancy for each individual apartment. 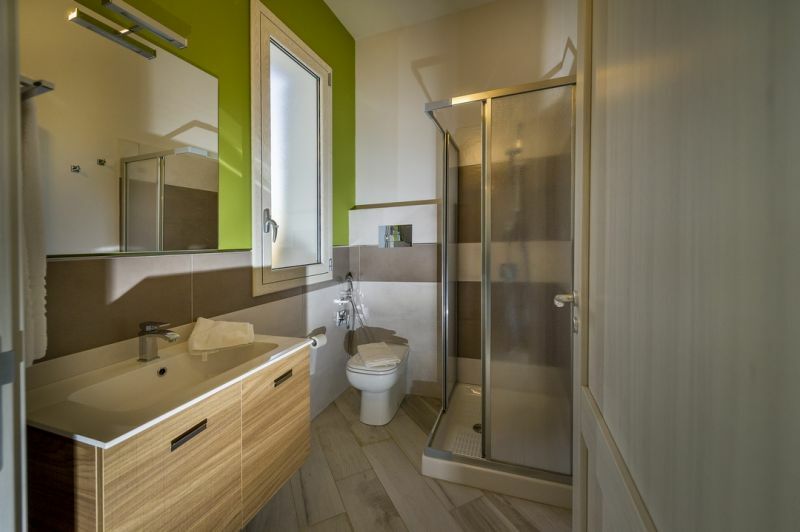 The price includes bed linen, bath towels, electricity, water, air conditioning, gas and cleaning at the end of the period of stay, as well as WiFi Internet and washing machine.